IDEAS says the property sector in Malaysia is ‘bloating’, with a clear mismatch between demand and supply. 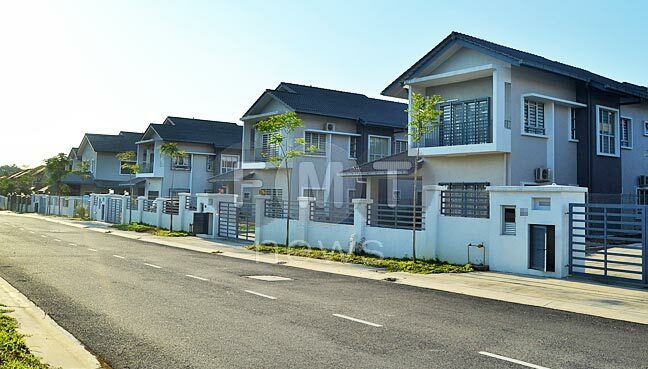 KUALA LUMPUR: A think tank today advised the government against relaxing housing loan requirements, saying this is not the best way to ensure that low- and middle-income earners are able to own houses. The Institute for Democracy and Economic Affairs (IDEAS) said such a move might even backfire on the economy. In a statement, senior fellow Carmelo Ferlito suggested that the government improve financial literacy and encourage people to save money and rent houses instead of buying. He was commenting on Housing and Local Government Minister Zuraida Kamaruddin’s statement that Bank Negara Malaysia (BNM) was formulating a “relaxed” housing loan scheme to help Middle 40 and Bottom 40 households and reduce the number of unsold completed residential units in the country. Ferlito said while it was good that the housing ministry and BNM were working together to tackle housing problems due to a higher number of unsold properties in the property market, “relaxed” housing loans “may not be a move in the right direction”. “Tackling this problem from the demand side by promoting credit policy is not viable and may worsen the problem. Every sector in the economy will experience business cycles and the property market in Malaysia right now is at the stage of contraction. Ferlito said the property sector in Malaysia was “bloating” and there was a clear mismatch between demand and supply. He said Vernon Smith, a Nobel Laureate economist, had proven that whenever a property crisis occurs, a general economic crisis would likely follow.